Nikon D3100 HD Digital SLR Reviews Ricoh CX4 Review – Back for the 4th time! 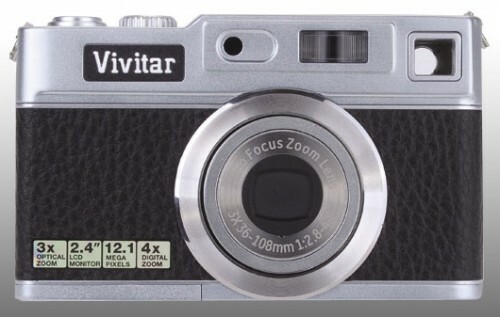 Vivitar has announced the new Vivitar Vivicam T327, Retro style digital camera, an update to the 8027, it features “upto” 12 megapixel resolution (8mp CMOS sensor according to the manual? 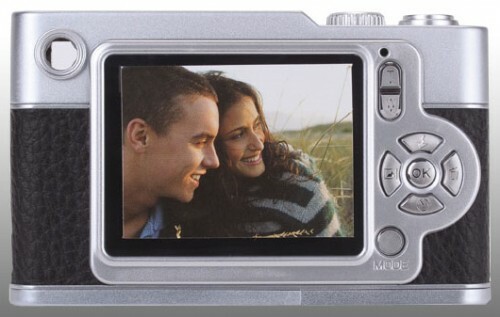 ), 3x optical zoom lens, 2.7″ screen, optical viewfinder, SD/SDHC support, face and smile detection, VGA video at 30fps, built in flash, and Lithium Ion battery (a Nokia BL-5B), and should be available in a number of colours. Via DCViews. how long will it be before this camera is on sale?